Edgestone at Legacy, a 307-acre master-planned residential community, will contain 673 single-family homes, and will offer an upscale amenity program including a fitness center, pool complex, custom play area and numerous neighborhood parks. The development has approved zoning and entitlements in place for the construction and has contracted the following builders: Coventry Homes, Darling Homes, Highland Homes, Sanders Custom Homes, Shaddock Homes, and Village Builders. The development is located west of the Dallas North Tollway and immediately north of Legacy at the intersection of Legacy Drive and Stonebrook Parkway. 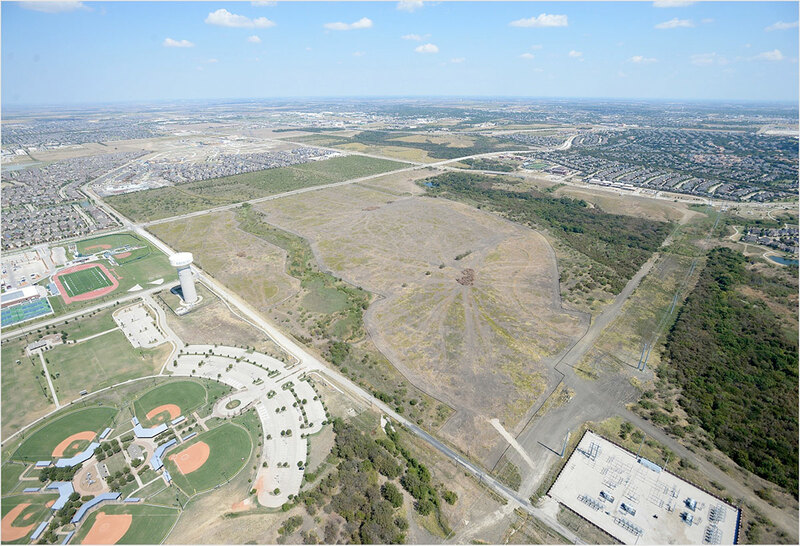 Situated in the best area in the strong Frisco submarket, the site is closer in proximity to key entertainment, transportation, and employment areas of interest than any other competing single-family development.